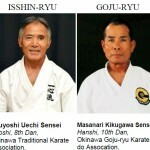 Bushido-Kai- Kenkyukai Seminar. 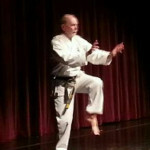 . .
Dave Mott Seminar Weekend in N.S. 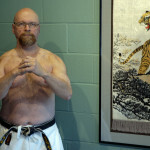 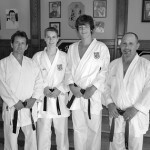 Dojo Sensei of the Year, Victor Swinimer!